Some light snow could make for an interesting Wednesday morning commute. 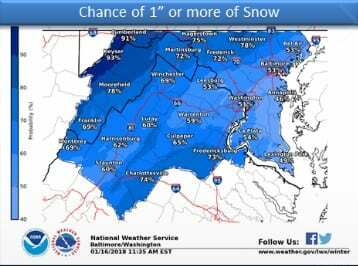 On Tuesday afternoon, the National Weather Service expanded a Winter Weather Advisory to include Nottingham and the surrounding areas. 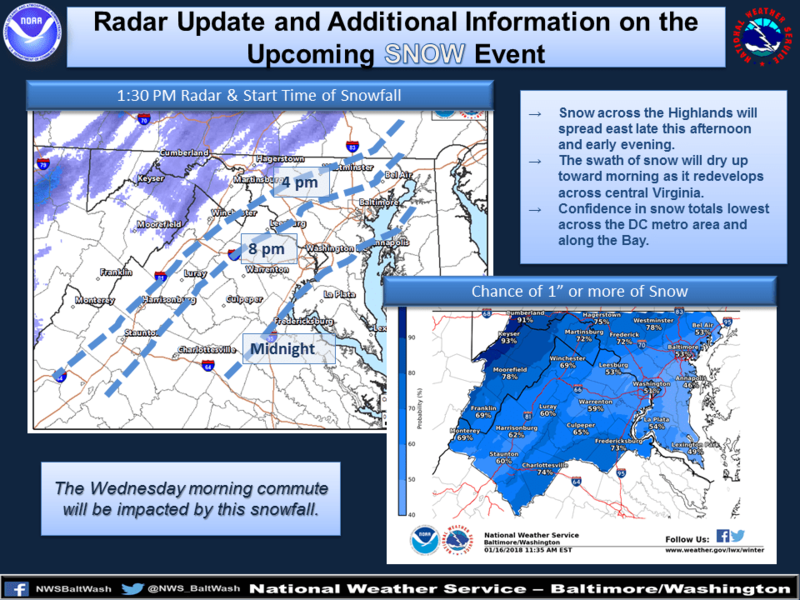 Snowfall is expected to begin sometime after 8 p.m. on Tuesday evening. Total accumulations of 1 to 3 inches are expected by the time the precipitation leaves the area on Wednesday. Slippery conditions are expected from Tuesday night into Wednesday morning. The Wednesday morning commute will likely be affected, especially along the Interstate 95 corridor. 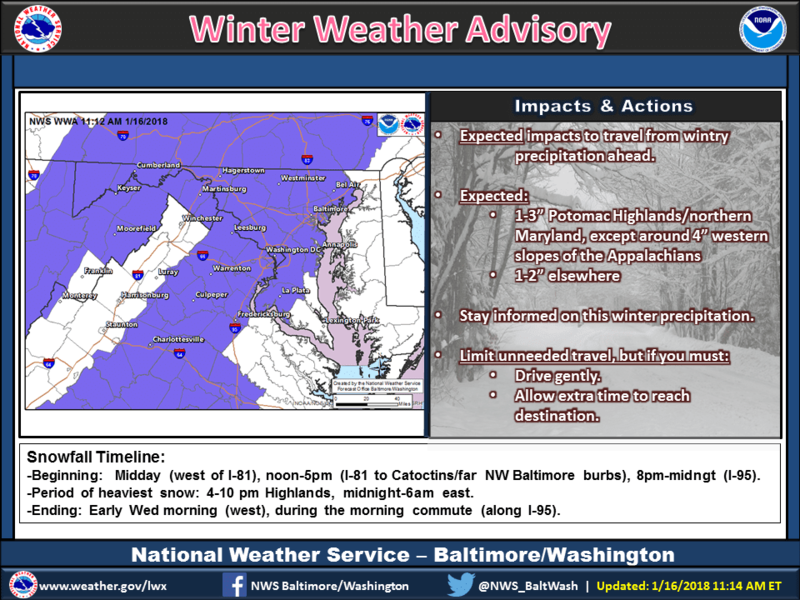 The Winter Weather Advisory will be in effect from 9 p.m. Tuesday night through 9 a.m. Wednesday morning.